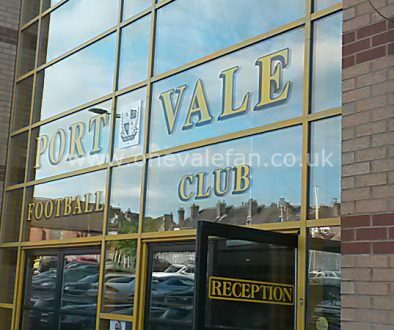 A strongly worded club statement from Port Vale FC has condemned the violence which occurred before, during and after the Checkatrade win over Stoke City U21. 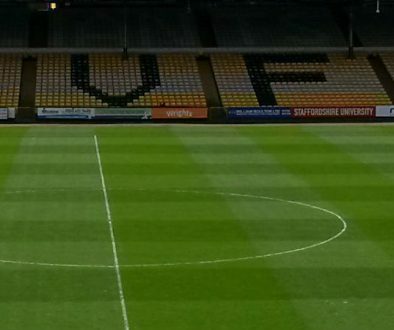 Port Vale Football Club are appalled at the behaviour of some so called supporters who attended the EFL Checkatrade Trophy game against Stoke City Under 21’s at Vale Park last night. A significant amount of damage was caused to parts of the away stand, whilst missiles were thrown onto the pitch during the game. 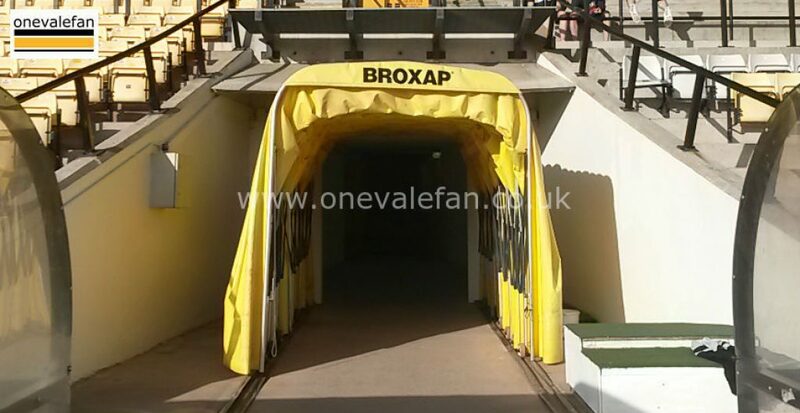 Port Vale Football Club condemns the actions of those people who attended the game with the intention of not enjoying a football match. Their actions were a danger to other supporters and match day staff and police, who were working to ensure that everyone could enjoy the match in a safe and friendly environment. This type of behaviour by some people has no place in society let alone at a football match and Port Vale Football Club will work with Staffordshire Police and our neighbours Stoke City Football Club to ensure that those already arrested are punished appropriately through the courts. We will also continue to work to identify others through CCTV footage and other means to ensure other culprits are also identified and brought to justice. Referee Seb Stockbridge has included a number of incidents in his report and we will wait to hear back from the FA on those reports. Repair works are being carried out now in preparation for our fixture against Cheltenham Town on the 15th December. Football is a game for all and a game that should be enjoyed by all, in a safe and friendly environment. We will not tire to rid the game of those who seek to endanger the safety and enjoyment of those genuine supporters who love this wonderful game and we are also mindful and protective of those people who serve and work in the game to ensure the safety and enjoyment of all. Stoke fans cause trouble where ever they go , it was all preplaned and regardless what stoke city say it wasn’t a small minority it was a large portion of there fans !